Wow, I would like to thank SBT Japan for delivering on their promise; it was not an easy deal for me being my first time to purchase a car online and coupled with untrue stories I came across, this made me to lose hope. Additionally I was thinking that after paying my money the car I ordered will be changed and fake send to me. However, SBT has made story in my heart. 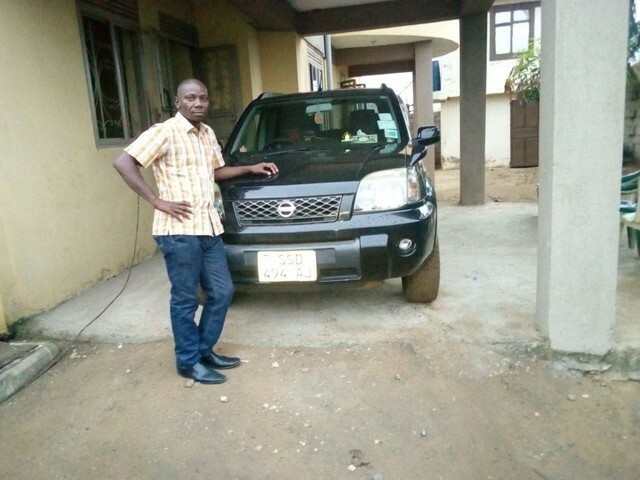 I also want to appreciate the dedication and commitment of SBT agent in particular Tabinda from Japan and Lilian from Uganda who frequently kept coordinating and updating me on daily basis on the delivery of my beautiful car.